As far as I'm concerned, gift-giving and gift-receiving opportunities are too few and far between. There's the occasional holiday and your birthday but that's it. And let's face it, presents put everyone in a good mood. It's rewarding to give and a joy to receive, so why don't we do it more often? Well, I have a remedy for this: buy yourself a gift. Buy something you normally wouldn't spend the money on - a real treat - an unexpected pleasure. It's high time you splurged on something special and I have just the thing for you to try. These goodies are a little pricey compared to their competitors but they are luxurious all the way and guaranteed to make you feel fabulous. HAPPY BIRTHDAY TO YOU! Everyone needs a dry shampoo so why not buy the best. Spilt Milk Mineral Hair Powder is an exclusive line of dry shampoos from Australia that come in a variety of luscious colors and fragrances. If you are in between shampoos or even hair colors these mineral powders will absorb dirt and oil while covering up those nasty roots. Spilt Milk takes an necessity and turns it into an indulgence. Just imagine: the red powder smells like raspberry creme, the dark brunette smells like mocha expresso, the blonde - vanilla cupcake, and so on. 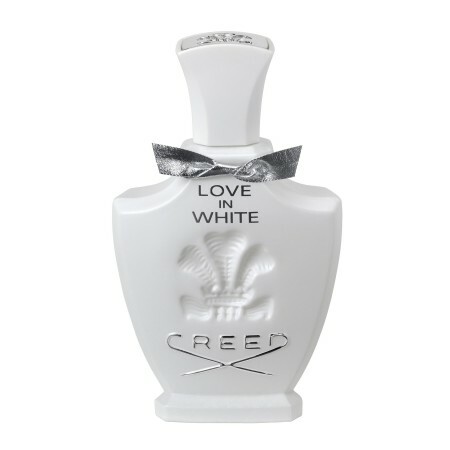 CREED is the world's only privately held luxury fragrance dynasty. Founded in 1760 it has been passed from father to son, serving royal houses and the discerning public. All that and you can just pop on over to Neiman's (or the occasional Bloomie's) and get some. 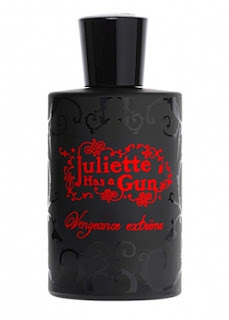 Besides having an incredible heritage, the ginormous selection of fragrances all smell extravagant and extraordinary. They make the perfect signature scent because you won't find every girl at work wearing you. Furthermore, the packaging is attractive and would look oh so classy on your dresser. 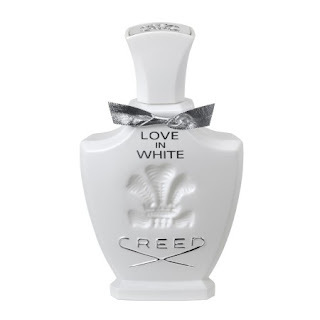 When in doubt what scent to pick I would start with the very famous Love In White - I have yet to meet someone who isn't attracted to it. 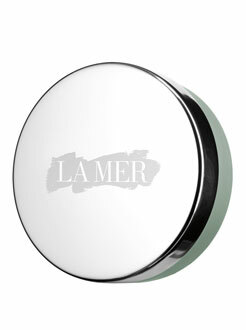 I am always on the quest for the perfect lip balm, and in my book the best working lip balm that I have found so far is La Mer The Lip Balm. This delectable lip treatment is the perfect velvety consistency - not too dry / not too greasy or goopy. It wears fantastically well under any lip color. Best of all, the Lip Balm contains the patented Creme De La Mer Miracle Broth, along with marine extracts, botanicals, and vitamins. It is practical, containing all you could ever want for form and function, and if you are as picky about your lip balms as I am, absolutely worth the price tag. 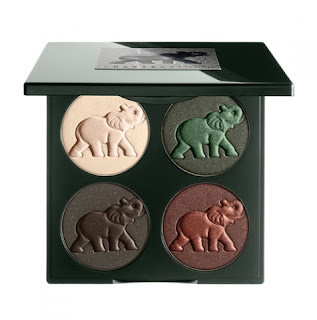 Chantecaille makes the most exquisite limited edition makeup palettes. Each season brings out a new theme - usually nature oriented - of utterly lovely, utterly wearable colors. The palettes are so stunning you will be reluctant to use them, and instead carry them around in your makeup bag showing them off to all and sundry. But in the end you will want to use them because it is the highest quality makeup and will make you look your most beautiful.